Pokemon Go developer Niantic has surprised fans with another new event and Shiny. 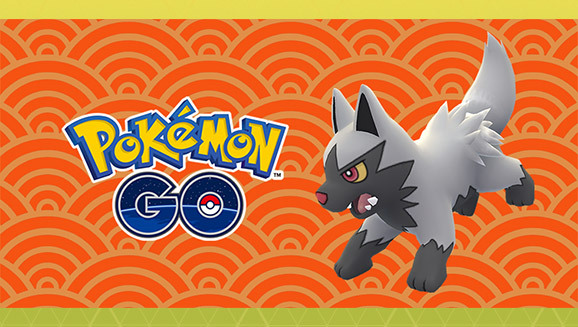 Within moments of the Valentine's Day event coming to an end, Niantic launched a brand new Year of the Dog event for Lunar New Year. As part of the update, fans can expect to discover more Poochyena, Growlithe, Snubbull, Eevee, and Electrike. Likewise, the aforementioned Pocket Monsters will also reward players with additional Stardust. "Feeling lucky? 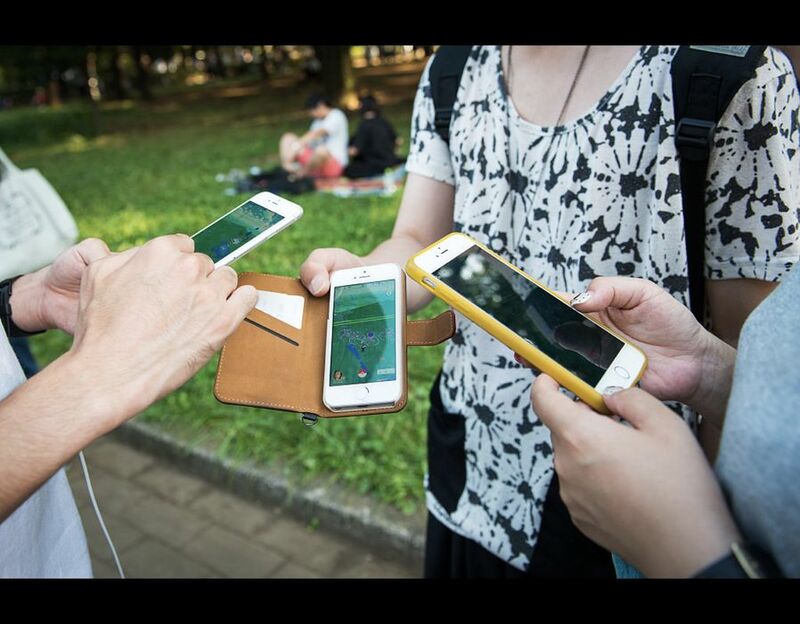 Starting today until February 17, Trainers who catch a Poochyena, Growlithe, Snubbull, Eevee, or Electrike will receive bonus Stardust," reads a Niantic tweet. As an added bonus, Niantic has made Poochyena available as a Shiny. The event runs until February 17, where it's expected to end at 9pm UK time. What to expect from Niantic in 2018, including there plans for new Pokemon Go events and rumoured features. The news comes as Niantic releases a new Team Rocket update for Pokemon Go. This includes outfits from Team Rainbow Rocket from Pokemon Ultra Sun and Ultra Moon. "Give your avatar a bad new look!" reads a Niantic news post. "Purchase full outfits honouring the original villains of Pokemon, as well as Team Rainbow Rocket from Pokemon Ultra Sun and Pokemon Ultra Moon." Unfortunately, however, the outfits will cost a lot of in-game coins. Team Rocket hats cost 100 coins each, tops are 400 coins a piece, gloves are 50 coins, trousers are 400 coins, skirts are 100 coins, belts cost 100 coins and boots are 200 coins. Niantic has also announced plans to host a new event later this month. The Pokemon Go Lantern Festival will take place in Taiwan from February 26 to March 3. "For thousands of years, the Lantern Festival has symbolized good luck and fortune," reads a Niantic post. "See beautiful lights and honor the New Year with Pokemon Go during a special Safari Zone event at the Chiayi Lantern Festival in Taiwan, hosted by the Chiayi County government from February 26 to March 3."